Massacre is defined as an ‘indiscriminate and brutal slaughter of people’ and is one of the most horrific things we ever see in the news. In minutes, someone with an unstable state of mind/psychological condition and access to a gun or a bomb can end the lives of countless innocents and break the hearts of thousands in the process. Few things can bring about national or even international mourning in the same way as a massacre, but it is crucial that we remember them so that we can learn from them and prevent future devastation. 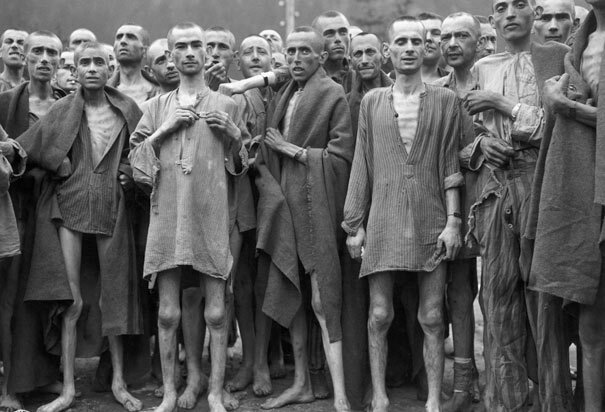 Here we will look at the top 10 massacres of all time – haunting lessons from history that serve as a chilling reminder of what people can be capable of. 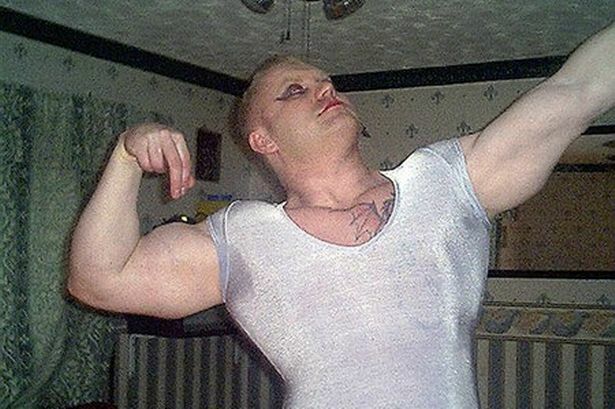 Raoul moat was a bouncer and tree surgeon from north England who had previously attempted to get psychiatric help after assaulting a 9-year old relative. With a grudge against the police who he blamed for the collapse of his business, he set out on a man hunt killing three people in two days and hospitalising others. Eventually after a protracted stand-off, involving an attempt to calm the situation down by English football Paul Gascoigne who said he knew the killer, Moat shot himself. 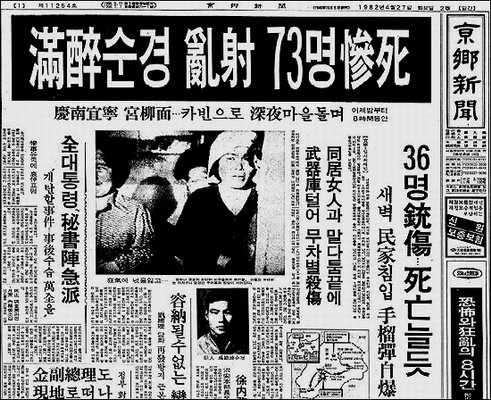 Woo Bum-Kon was responsible for one of the most deadly shooting sprees in South Korea. 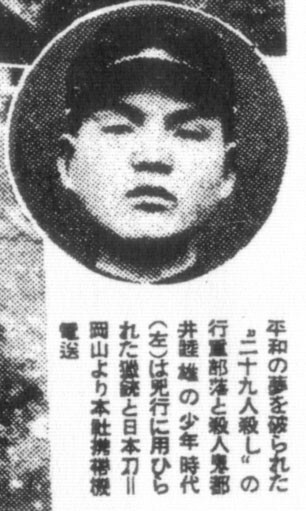 Woo was reportedly severely depressed in the lead up to the massacre in 1982. Having worked as a police officer he knew how to fire a weapon and after getting into a fight with his girlfriend he went out drinking and collecting an arsenal of weapons from the police station. Then, using his role as a policeman to gain their trust, he went around the neighbourhood getting let into people’s homes before shooting them to death – killing a total of 42 people. 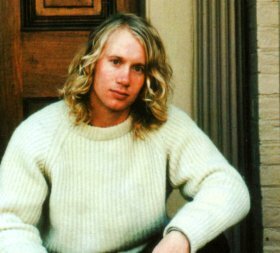 Martin Bryant was a man who lived alone and didn’t work after inheriting $1.5. After a while his isolation got to him and he told his psychologist that he wanted to shoot people. On April 28th he lived out that fantasy and after eating a meal at the Broad Arrow Café went on to produce an AR-15 assault rifle with 30 rounds attached and killed a total of 35 people while injuring a further 21. The more recent massacres make the lists of top ten massacres principally because they hold a dark mirror up to society. These are all the more chilling for being so recent and reminding us that something still needs to be done to end the violence. 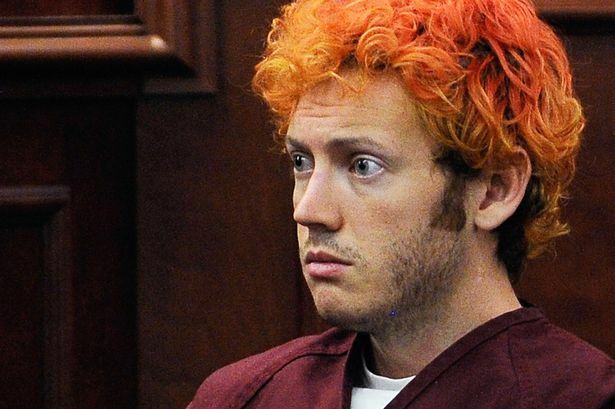 James Eagan Holmes perpetrated a mass shooting on July 20th 2012 at a movie theatre in Colorado killing 12 people and injuring a further 58. He described himself as the ‘new Joker’ – which was quickly picked up by the media and which highlights the importance of the role of the media yet again. Another of the top ten massacres in terms of sheer tragedy happened only last year and bears remarkable similarities to the Columbine event. 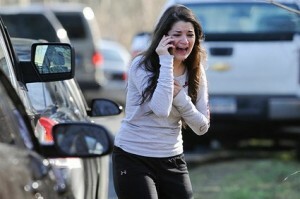 This time a heavily armed man walked into a school and opened fire killing 26 people – 20 of which were only children. A more historical massacre, Toi Mutsuo was involved in a terrible shooting in 1938. Diagnosed with tuberculosis – at the time a terminal diagnosis – he also suffered with depression after being rejected by a local woman. After killing his grandmother with an axe, he then cut the power to the village and strapped two torches to his head before invading the local properties and killing anyone he found inside. After killing 30 innocent people he then shot himself in the chest. When you think of ‘massacre’ you tend to think of someone walking into a building with a gun – but there are many other kinds of massacre which have taken place throughout history. In terms of scale and horrific loss the Holocaust is probably the most shocking of all and deserves a place on any list of top 10 massacres. 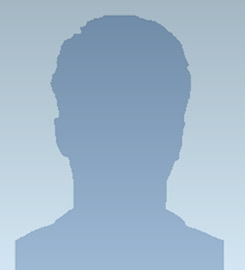 William Unek is responsible for two separate massacres that occurred three years apart. While working as a police constable in 1954 Unek went on a spree murdering 21 people but managed to flee to Tanganyika where he took up a false identity. He then took on another job, before once again committing an atrocity on February 11th 1957. This time he killed 36 people with a stolen rifle by invading people’s homes and shooting the occupants. One house owner managed to delay Unek with conversation until he was finally stopped. The Columbine high school massacre is another of the top 10 massacres in terms of the impact it has had and how shocking it was at the time. 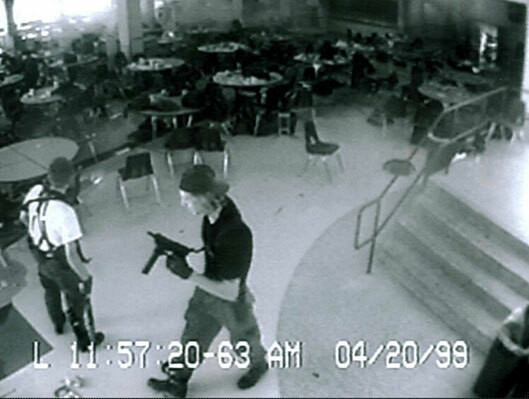 Famously, the two senior students Eric Harris and Dylan Klebold had a map of the school, two 9mm firearms and two 12-guage shotguns. 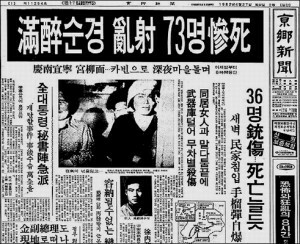 Using a firebomb to draw attention they then went on to kill 12 students and 1 teacher as well as injuring many more. The tragedy was even more shocking for the young age of the victims, and has called attention to gun law in the US. Another recent massacre, and one of the most horrific of all. This tragedy took place on July 22nd 2011. Brievik was a right wing extremist who murdered a total of 69 teenagers aged 14-19 on the Norwegian island of Utoya. 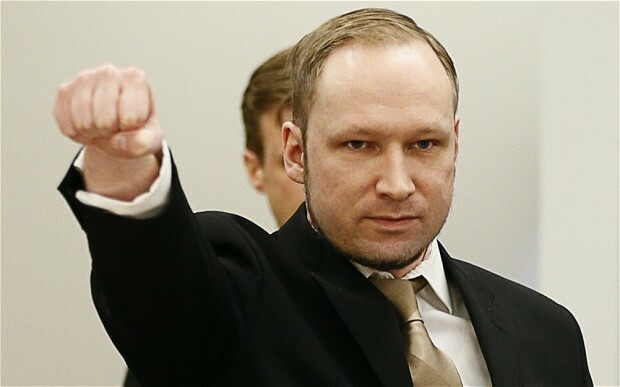 This, after he had already set off a car bomb in Oslo killing 18 people.